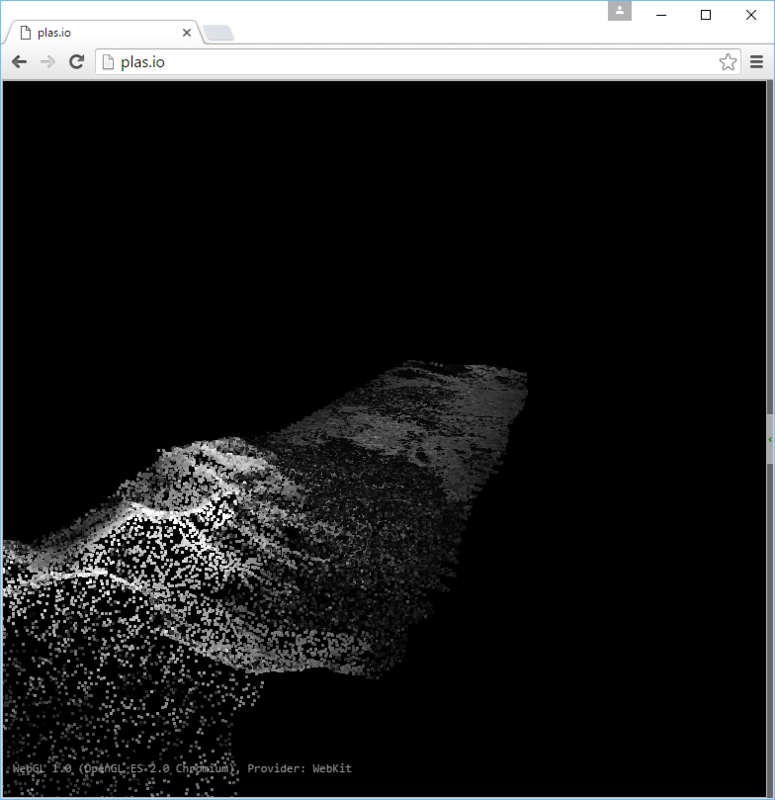 This exercise uses PDAL to subsample or thin point cloud data. 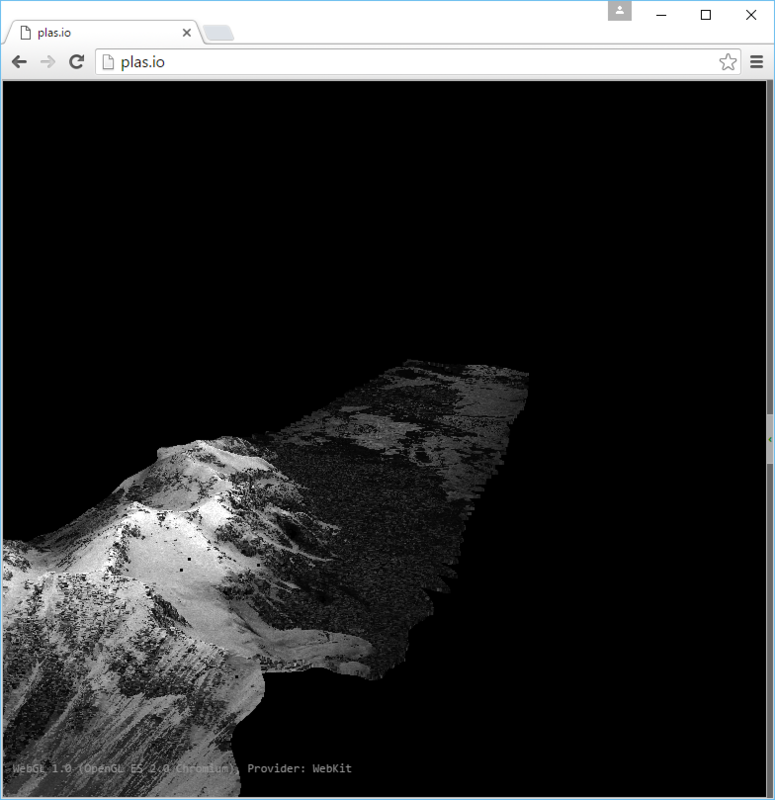 This might be done to accelerate processing (less data), normalize point density, or ease visualization. 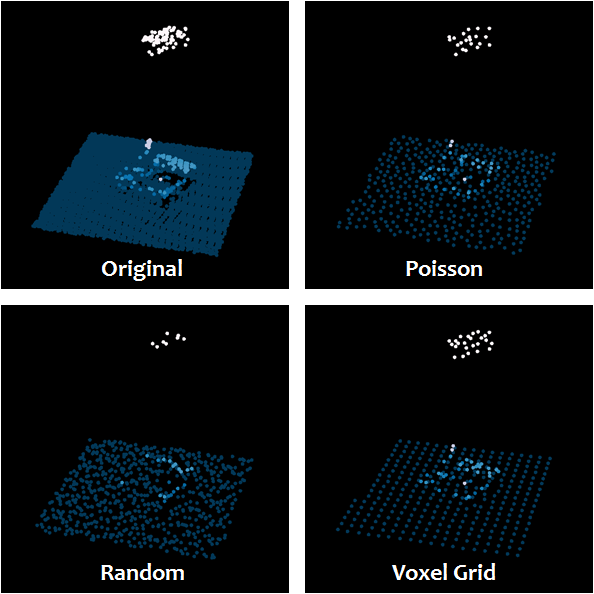 In this exercise, we are going to thin with the Poisson method, but the concept should operate similarly for the filters.voxelgrid approach too. 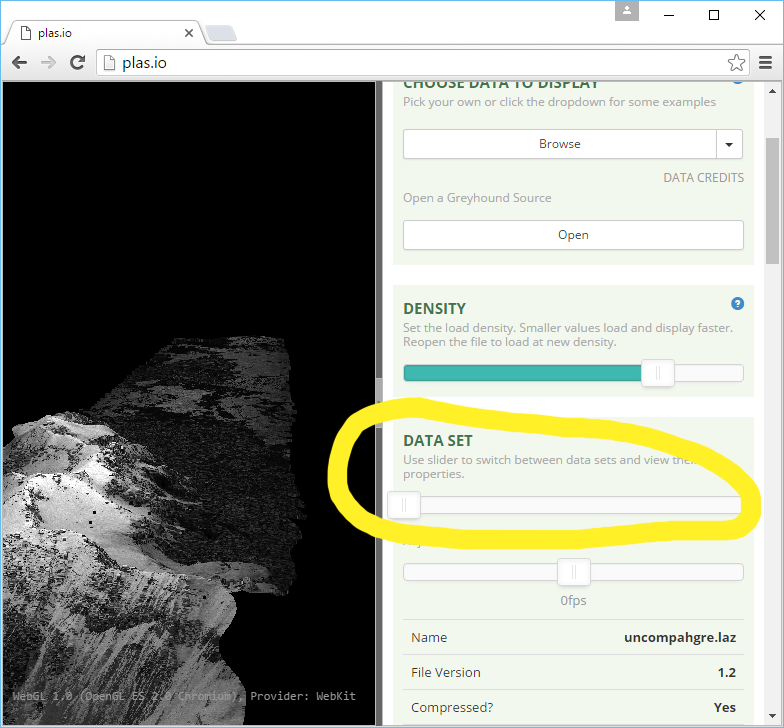 http://plas.io has the ability to switch on/off multiple data sets, and we are going to use that ability to view both the uncompahgre.laz and the uncompahgre-thin.laz file. Poisson sampling is non-destructive. Points that are filtered with filters.sample will retain all attribute information.